Malaysian Airlines MH370 & MH17 Occult Ritual Sacrifices? 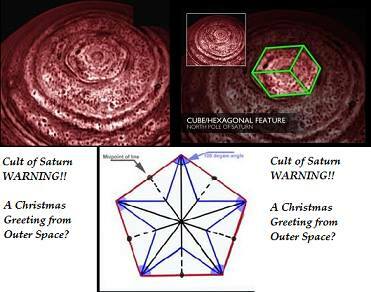 It’s Christmas Eve here in Australia and what is in mainstream perpetuating?A Holiday Greeting from outer space (Saturn)with emphasis on Kraken Mare, the largest sea’s on one of the moons of Saturn, Titan. The hydrocarbon seas are named after mythical creatures.Since the late 18th century, kraken have been depicted in a number of ways, primarily as large octopus-like creatures, and it has often been alleged that Pontoppidan’s kraken might have been based on sailors’ observations of the giant squid. In the earliest description. Some traits of kraken resemble undersea volcanic activity occurring in the Iceland region, including bubbles of water; sudden, dangerous currents; and appearance of new islets. 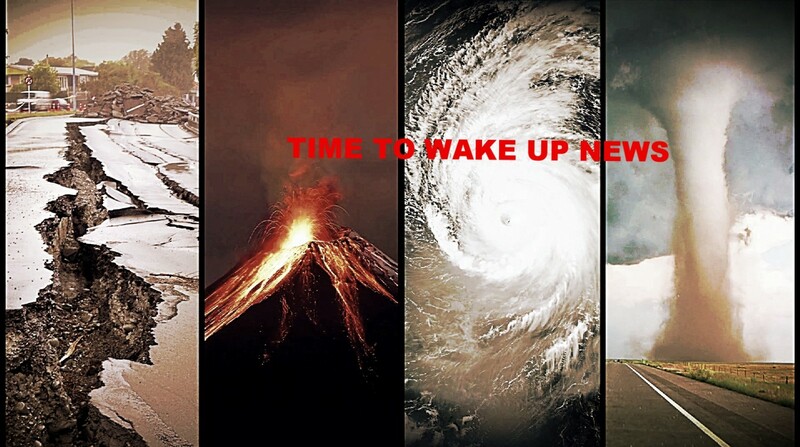 The Rothschild’s Illuminati love to let us know in advance when they plan an attack on the people or know something that we don’t and look for everything they can benefit by exploiting it or making it worse. There’s something cryptic about this and should be looked into by all researchers. Saturday is named after the sixth Planet, Saturn. It is the sixth day of the week and has a Pentagon (6 sides) on it’s North Pole. It is represented by a hexagram, cube or six pointed star (Rothschilds/Israel). Christmas is a time where we should be as vigilant as ever. http://www.news.com.au/technology/science/nasa-spacecraft-cassinis-new-images-of-saturn-and-its-moon-titan/story-fnjwlcze-1226789479418This website discusses the disturbing occult origins of the planet Saturn and its influence on our march towards the terrifying elitist Rothschild agenda of ‘justifiable’ man-made global cleansing.